"SOME PEOPLE JUST DON'T BELONG." Great item here!! 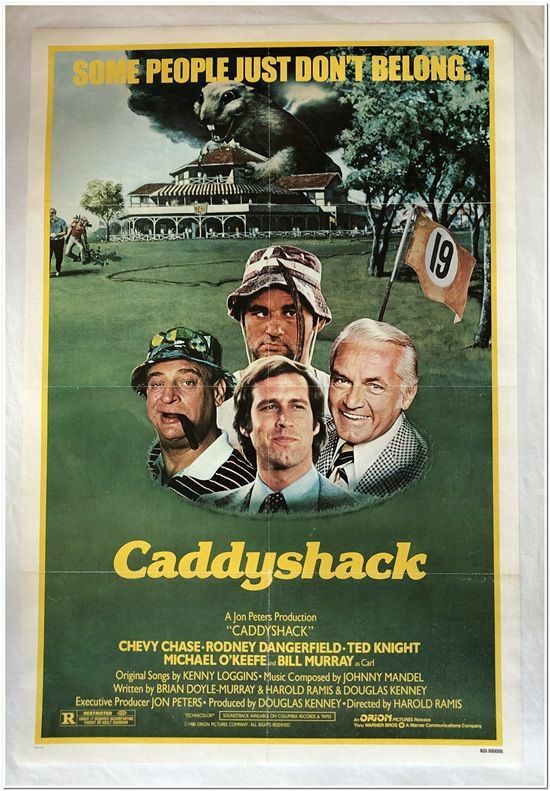 This is an original linen-backed 1-Sheet from 1980 classic golf film - "CADDYSHACK" - starring CHEVY CHASE, RODNEY DANGERFIELD, TED KNIGHT and BILL MURRAY. 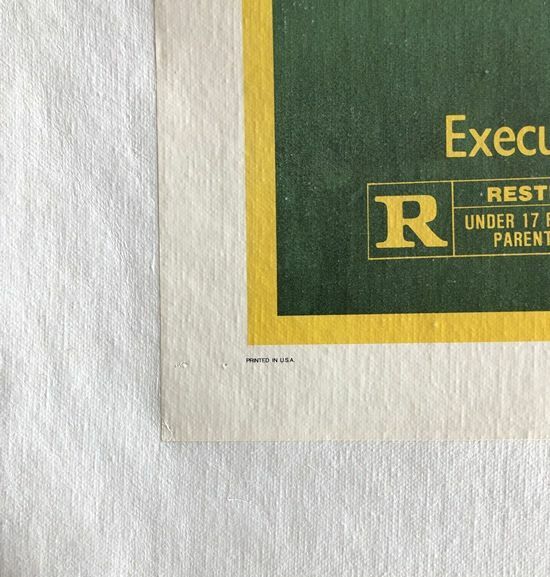 The poster was an original 1-sheet that measured 27 x 41 inches before being placed on linen. It now measures 31 x 45. 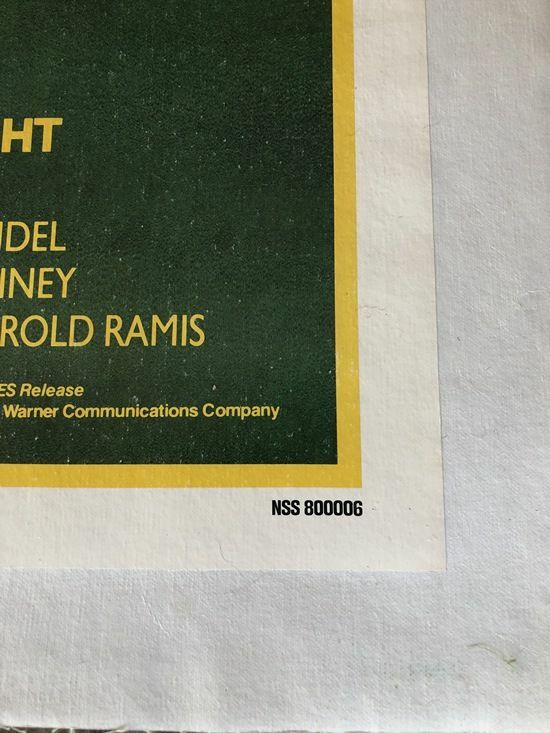 There was some minimal paper loss on parts of some foldlines, which is typical of high-gloss posters of this period. There are a couple pin/tack holes in a couple of the corners. 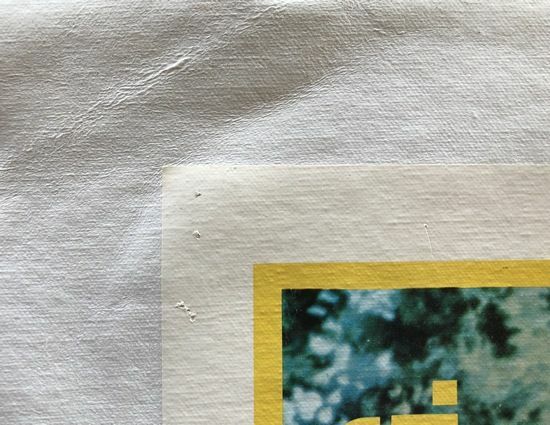 Overall, the poster was in very good condition prior to linen-backing. It is now in Near Mint condition after the linen-backing and restoration process. DON'T LET THIS ONE SLIP AWAY!! Shipping cost is a little higher due to the weight of the poster: $30 in the US; $60 outside the US. 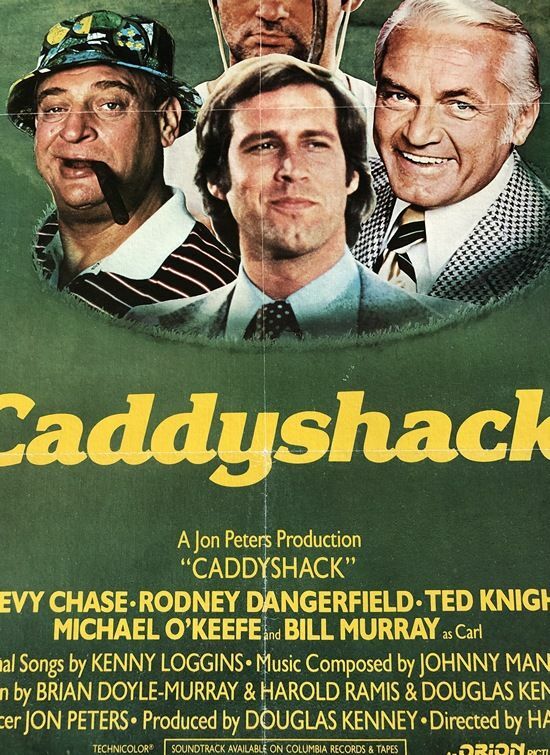 The poster will be shipped rolled in a heavy tube.